Well, we recently viewed one of the best moments in the entire history of New Balance Football? Why? 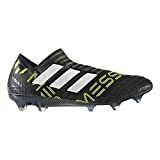 Well, they recently released the third Generation Furon boot, and this latest model has cutting-edge features. 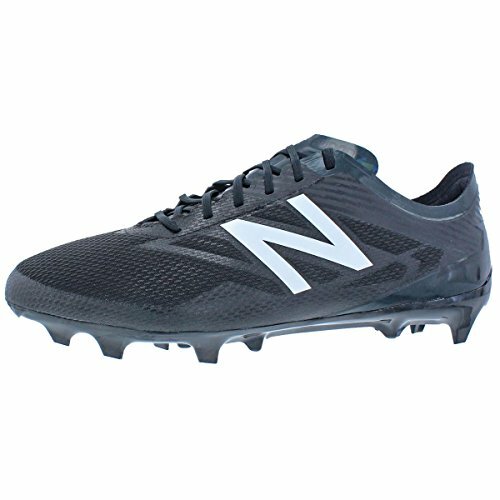 The New Balance Furon 3.0 has an appealing design with the company settling for a Military Dark. The special shoe designs from NB have always been exceptional. In particular, the shape and feel of the shoe upper have left fans craving for more. In fact, this is what we have to say about the New Balance Furon 3.0 FG cleats. We are sure the brand is searching for cutting edge designs to suit the needs of professional players. Broadly speaking, we have never associated any negative images with the New Balance brand. On the contrary, we believe that their designs are superior and various professional players love their products. The company has done well to incorporate modern design features into their products. In particular, the have done well to use compact and pliable material which provide an unrivaled user experience. This includes a pliable TPY/Polyester mesh upper that provides an exceptional ball feel and explosive power as well. The shoe is much softer than conventional models. 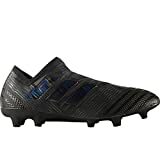 Additionally, the Furon shoe has also been designed to provide a comfortable feel. This provides improved durability, support, and structure on the shoe. The shoes have been tried and verified by various users all over the world, and all results are always positive. That said, the upper material construction and the general shape of the boots are inconsistent for some users. The shoe is also more comfortable than its predecessors. Broadly speaking, the New Balance Furon 3.0 shoe provides a Fantom fit. This includes a selective melt procedure that goes a long way in fusing areas of the boot for improved performance. These shoes have been worn, tried and tested in the game to provide an exceptional user experience.